Logo projects the identity of a brand to its key demographics. It is essential that the logo represents the ideology and principles on which the organization is based on. Logo also helps to make an association of the brand with its consumers. Below are listed some of the things that are to be kept in mind while designing a logo. 1. Simplicity: A cluttered logo will never make a strong impression on anybody. A logo should have a simplistic design which should be visually appealing and easy to interpret. 2. Use of Colours Irrespective of how creative is the image you want to project, it is not recommended to use more than a few colours. Use of too many colours in a logo can be distracting and could beat the logo’s purpose. 3. Unity: All the elements of the logo should be arranged in a manner that they reflect unity and communicate oneness of purpose. 4. Brand Image: The logo should aptly convey the image/ideology or philosophy of the company that it represents. 5. Uniqueness: There shouldn’t be even the slightest trace of similarity between logos of two different companies such that it leaves any space for confusion. 6. Placement: Once we are done with the designing bit, a thing that has to be taken care of is the placement of logo. One often comes across brands which have their logo placed at the middle of the header. Contrary to what the logo makers might think, it is a wrong strategy. Users have the tendency of looking at the upper left had corner of the brand page or a website. Thus, placing your logo at that location would be the most ideal thing to do if you want your logo to stand out. After its brand, the logo is the face of a company. It conveys a lot more than what a layman could possibly imagine. A logo gives expression to the values and beliefs that the organization is built upon. 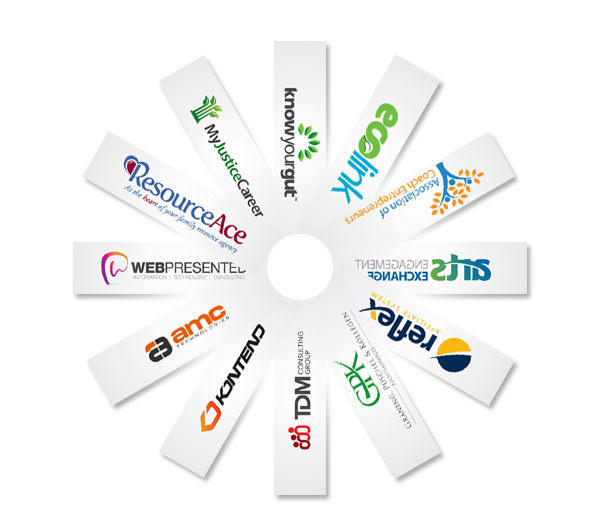 Many a companies that we know today are rather recognized for their smart and creative logo designs. Take for example McDonalds that talks about an entire history devoted solely to its logo. Important take home ideas for logo design.